ICU beds can be programmed to perform procedures otherwise done by a nurse. Intensive care units are sections of hospitals where the most critically ill or injured patients reside, and intensive care beds are used by those patients. The features of critical care beds include automatic lateral therapy, X-raying, automatic weighing, side rails, and temperature control. Unlike traditional hospital beds, intensive care beds continuously monitor the patient and can be programmed to perform procedures that often are handled by nurses or nursing assistants. Automatic lateral therapy, or ATL, is a process of moving the patient in the bed by tilting the base of the bed up, down, or side to side. This feature helps reduce the chances the patient will experience respiratory issues from continuously lying flat. The bed can be programmed to move at pre-set intervals which helps cut down on the number of times the patient must be awakened by the nurse to physically move the bed. X-ray capability is another feature of intensive care beds. 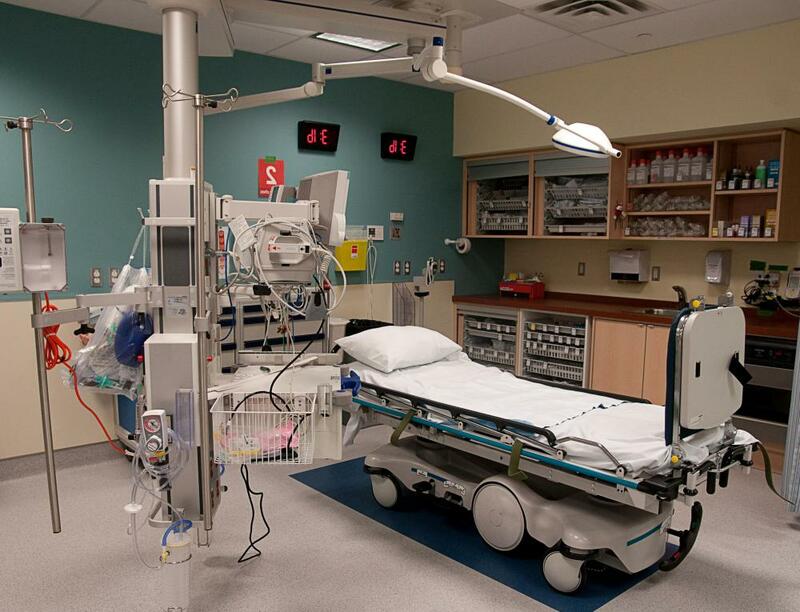 Instead of having to lift the critical care patient from the bed and transport him to an X-ray room, ICU beds are equipped with X-ray units in their base. The images are taken by a machine mounted underneath the bed which allows the X-ray technician to position the X-ray film on a movable tray. When the tray is moved to the spot on the patient where the X-ray is needed, the technician simply operates the computer panel on the side of the bed and the image is captured. Automatic weighing is another feature of intensive care beds designed to keep ICU patients from having to be moved. The bed contains scales in the base that can weigh the person while still lying in bed. This machine is initially programmed with the weight of the bed and mattress so when the patient is weighed, the machine accounts for the extra weight and calculates the actual weight of the patient. 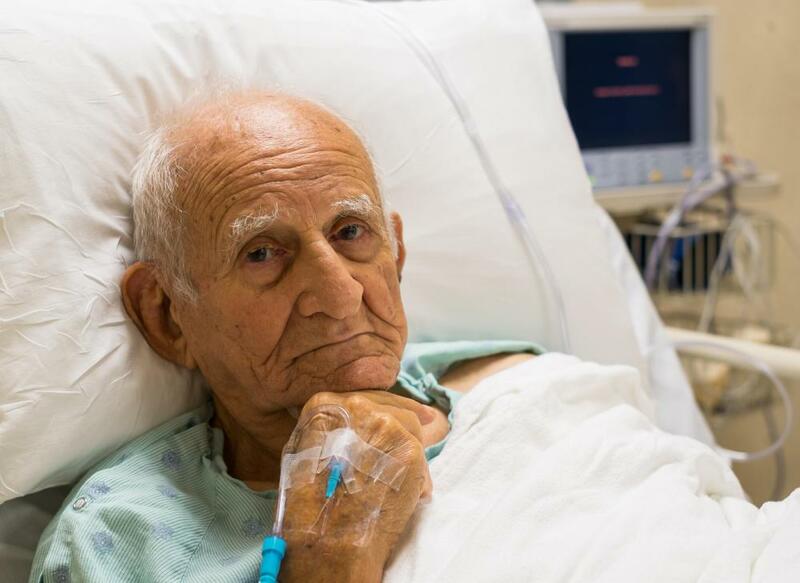 Side rails are a common feature in all hospital beds but specialized rails are available for intensive care beds. Rails in ICU beds are typically taller and extend the full length of the bed on both sides instead of only in the center. This prevents the patient from accidentally rolling or falling out of the bed. The taller side rails are needed during automatic lateral therapy since the bed will be tilted side to side and without taller rails, the patient may slide out of bed. Similar to automatic weighing, temperature control is an important feature of many intensive care beds. By continuously monitoring the ambient temperature of the room along with the temperature in the bed, the temperature can be regulated. The nursing staff may opt to set the temperature on the bed’s surface to aid in regulating the patient’s temperature. This is especially critical in patient’s suffering from hypothermia, as a slow “warming” is required to reduce injury to the patient’s extremities. What Is Critical Care Myopathy? What Factors Affect the Cost of End of Life Care? What are the Different Types of Bed Sores Treatment?